Following American President Donald Trump's recent tweets calling for a repeal of the ZTE's seven-year trade ban, a bipartisan committee in the US has unanimously approved an amendment to the 2019 Commerce, Justice, and Science Appropriations bill upholding the sanctions. The amendment comes only days after its author, congressman Dutch Ruppersberger, released a press statement earlier in the week criticizing Trump's support for waiving the seven-year sanctions issued against ZTE. In that statement, Ruppersberger said that "I have been sounding the alarm bells about ZTE since 2012, when then-Chairman Mike Rogers and I issued a bipartisan report as leaders of the House Intelligence Committee declaring the company a major threat to our national security. ZTE has known ties to the Chinese state and could be used to spy against Americans, or worse, with access to our telecommunications infrastructure." "Now, just two months after blacklisting and fining ZTE, President Trump wants to grant them a reprieve, citing Chinese job losses. I never thought I would hear these words from the “America First” president." Following wide-spread criticism from Ruppersberger and others towards his first tweet about ZTE, President Trump has attempted to clarify his position. ...haven’t even started yet! The U.S. has very little to give, because it has given so much over the years. China has much to give! These recent developments are only the latest step in a saga that threatens to have major repercussions for one of China's largest technology companies. 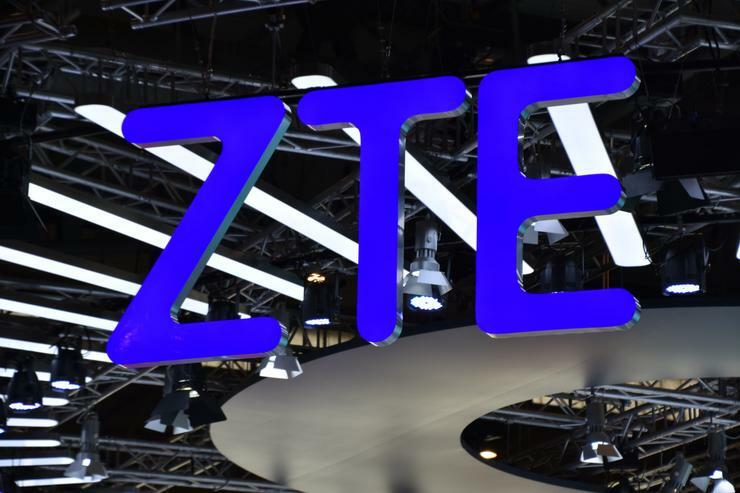 In 2017, ZTE was fined US$1.19 billion admitting it violated US trade sanctions by illegally shipping countries including Iran and North Korea. As part of that settlement agreement ZTE was permitted to continue working with U.S. companies, provided that it reprimand the employees involved in the violations. However, earlier this year, the Department of Commerce found that ZTE had violated these terms, having fired only 4 senior officials and provided bonuses to several dozen other employees. As a result, the Department of Commerce issued a ban last month preventing U.S. companies from providing exports to ZTE for seven years - which severs the company's access to both hardware from companies like Qualcomm and software like Google's Android operating system. Australian telco Telstra has also cut ties with the company in the wake of recent developments. In the aftermath, ZTE have vowed to fight the ban in court. According to them, "the Denial Order will not only severely impact the survival and development of ZTE, but will also cause damages to all partners of ZTE including a large number of U.S. companies." "ZTE will not give up its efforts to resolve the issue through communication, and we are also determined, if necessary, to take judicial measures to protect the legal rights and interests of our Company, our employees and our shareholders, and to fulfill obligations and take responsibilities to our global customers, end-users, partners and suppliers."